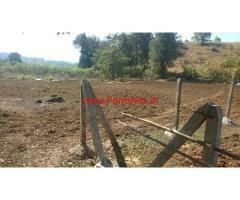 Agriculture land for sale with guaranteed income in monthly 8000 rs. 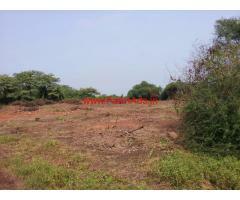 6 Acres Farm Land for sale at Shirdon. Bore-well pump, highly cultivable land, all documents are clear. Contact for more details.